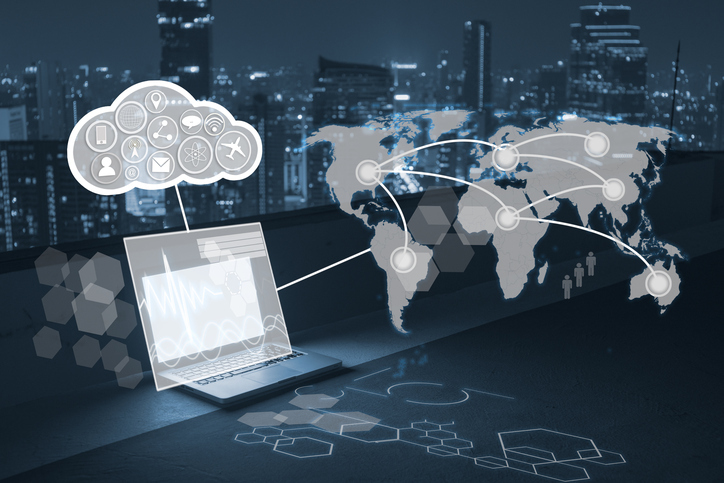 To meet growing demand from customers engaged in transformation efforts and to improve business agility, Oracle recently announced Oracle Enterprise Data Management Cloud. Part of Oracle Enterprise Performance Management (EPM) Cloud, the new offering provides a single platform for easy management of critical enterprise data assets (such as the Chart of Accounts), and improved data integrity and alignment. Today’s rapidly changing business environment presents multiple data alignment challenges. Cloud adoption, mergers and acquisitions, reorganizations and restructuring can create data inconsistencies that require finance teams to reconcile disparate data sets and associated metadata. Changes to application metadata, dimensions, hierarchies, mappings and related attributes are often handled manually through spreadsheets, email, and in-person meetings. To help finance leaders eliminate manual errors and inconsistencies, create a single view of all enterprise data, and realize their vision for front and back-office business transformation, Oracle Enterprise Data Management Cloud provides centralized, self-service enterprise data maintenance, and data sharing and rationalization. Faster cloud adoption: Migrate and map enterprise data elements and on-going changes across public, private and hybrid cloud environments from Oracle or third parties. Enhanced business agility: Drive faster business transformation through modeling M&A scenarios, reorganizations and restructuring, chart of accounts standardization and redesign. Better alignment of enterprise applications: Manage on-going changes across front-office, back-office and performance management applications through self-service enterprise data maintenance, sharing and rationalization. System of reference for all your enterprise data: Support enterprise data across business domains including: master data, reference data, dimensions, hierarchies, business taxonomies, associated relationships, mappings and attributes across diverse business contexts. The addition of Oracle Enterprise Data Management Cloud rounds out Oracle’s industry-leading EPM Cloud suite, which has been adopted by thousands of organizations around the world. The new offering has already garnered significant attention with customers such as SunTrust Bank, Baha Mar, Diversey, and others selecting the service to support their business transformation efforts.